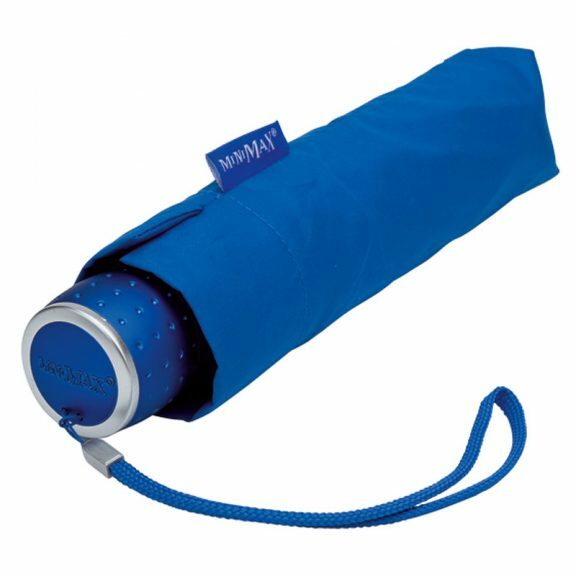 Mini Max – Compact Umbrella range comes in a wonderful large array of colours. So many in fact that there must be a colour to suit everyone. Check out these colours: beige, maroon, green, red, pink, purple… The list goes on! 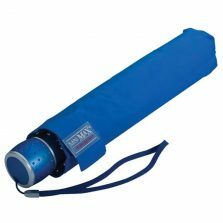 Are you looking for a small umbrella? 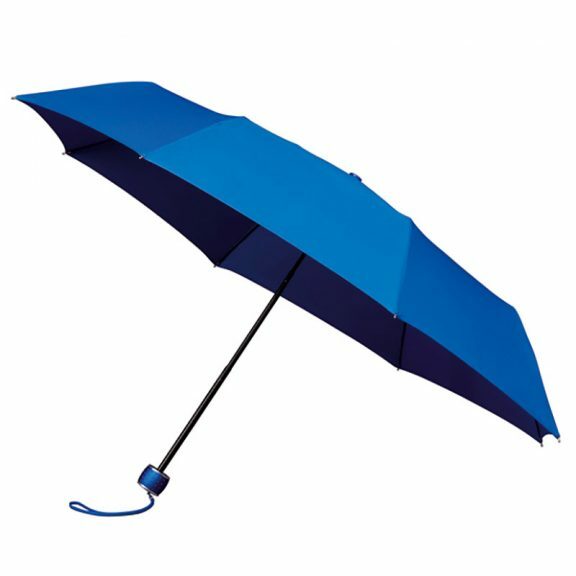 Then, look no further, we have a huge range of small umbrellas and telescopic travel umbrellas here! 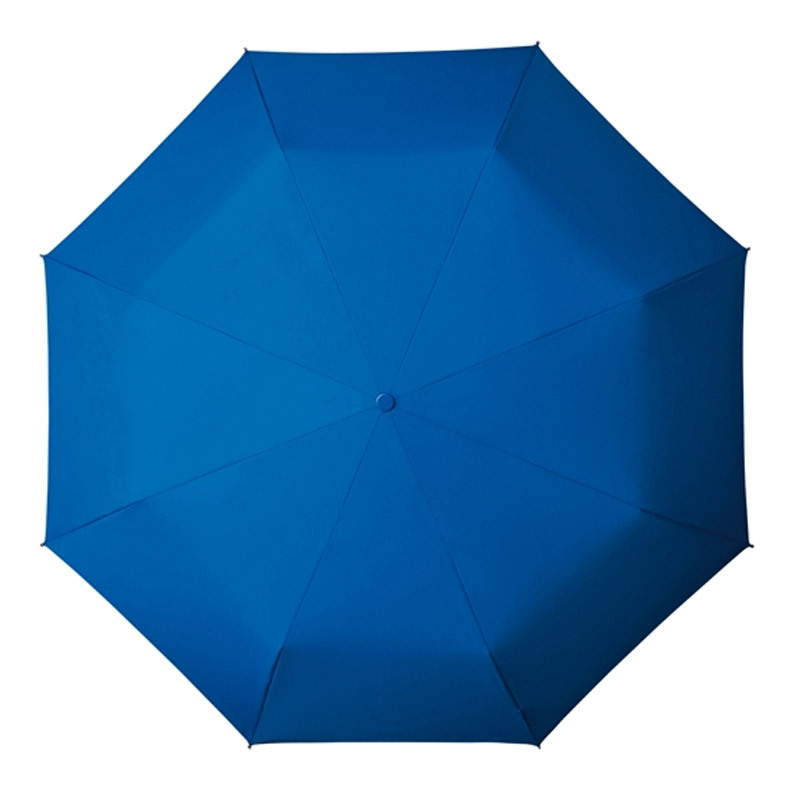 There are a variety of colours available – so there must be a colour here that takes your fancy! In fact you could even buy several different colours to match all your favourite outfits. 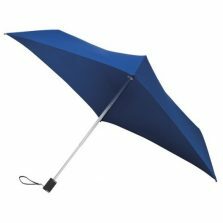 We have a large selection of compact umbrellas here at Umbrella Heaven. 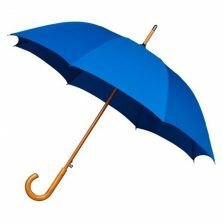 If this one is not the right umbrella for you? 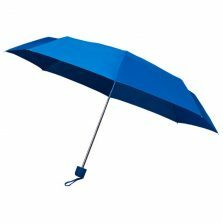 Check out our range of compact umbrellas!